MyCeativeEdge.eu has just launched its new international digital marketing campaign. 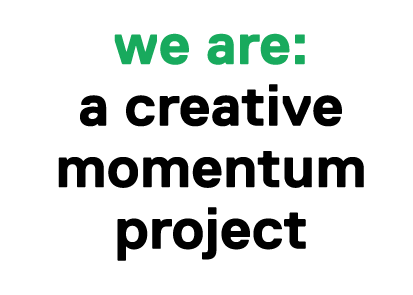 The campaign will target consumers and businesses based in the five MyCreativeEdge.eu countries – Sweden, Northern Ireland, Finland, Ireland and Iceland – as well as in selected US, UK, French and German cities. 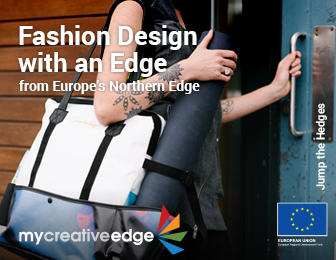 The core message of the campaign is ‘Discover Creativity from Europe’s Northern Edge’. The next round of the campaign, which will be launched in September, will also add some of the other sectors. 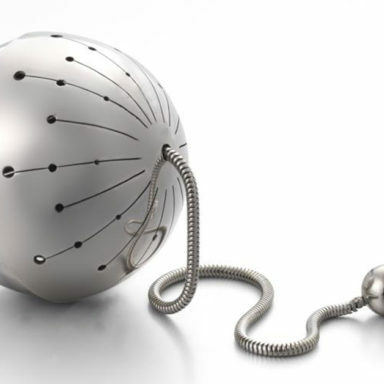 The heart of the digital campaign are images of the creative work of MyCreativeEdge.eu members. 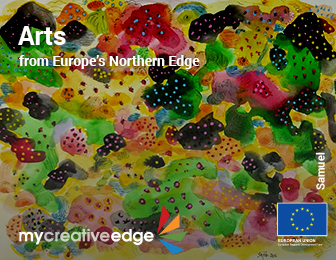 We’ve selected a range of very striking images that showcase the very best of the creativity on offer from Europe’s Northern Edge. The digital campaign will use a range of channels to target potential customers and business clients. 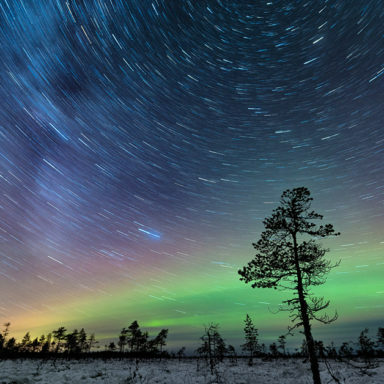 Facebook Ads: One of the key channels will be Facebook Ads, targeted to consumers with an interest in the creative sector in a range of locations in Sweden, Northern Ireland, Finland, Ireland, Iceland, US, UK, France and Germany. The message will be simple, if you’re looking for something creative, unique and authentic, for yourself or as a gift, you can discover it on MyCreativeEdge.eu. Display Ads: Display ads, through the Google Display Network, will appear on relevant websites across the same regions. 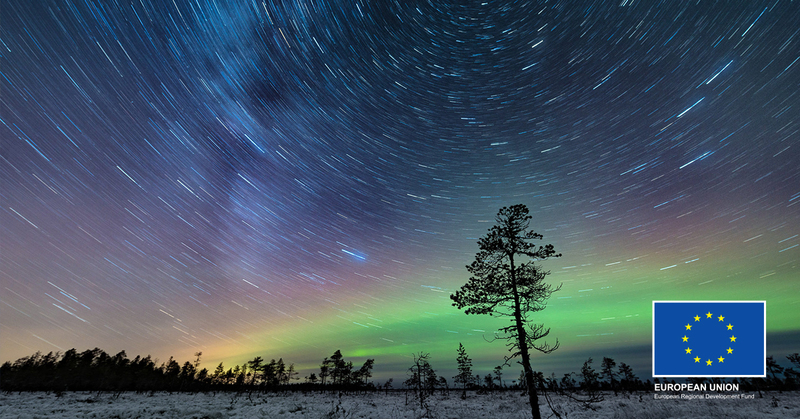 The Ads will reinforce the message ‘Discover Creativity from Europe’s Northern Edge’. Google AdWords: The campaign will include paid search (Google AdWords) particularly targeting potential business clients. 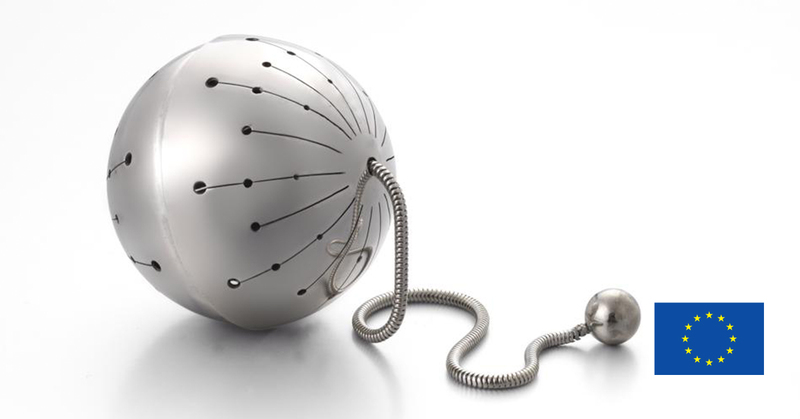 Email Marketing: One of the most effective advertising channels is direct e-mail marketing. 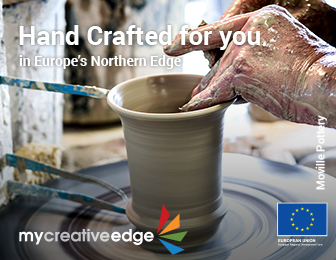 MyCreativeEdge.eu will be strongly promoting sign-up to our MyCreativeEdge.eu Newsletter and will be issuing targeted Newsletter updates for consumers and businesses. 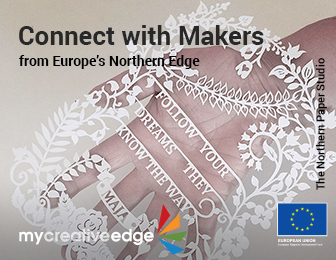 So if you know anyone who would like to receive MyCreativeEdge.eu updates, ask them to sign-up now.